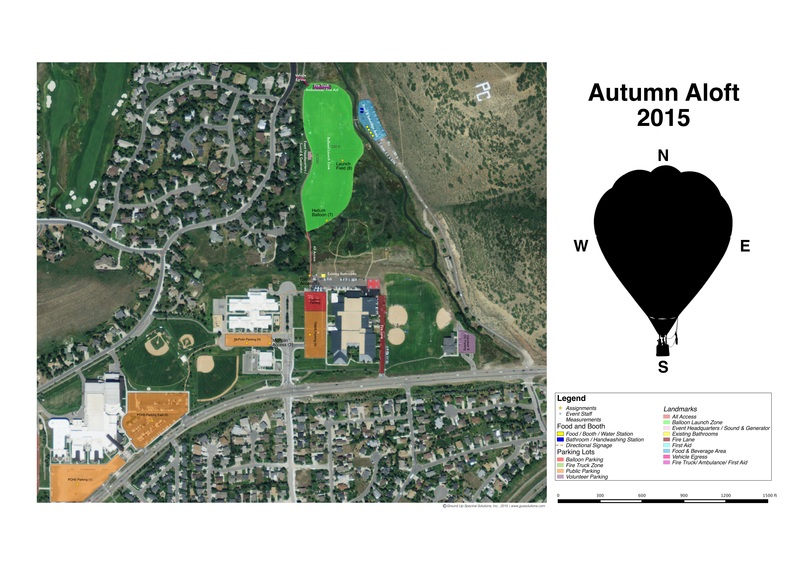 Saturday and Sunday's launch events will take place on the North 40 Playing Fields directly behind Park City's Treasure Mountain Middle school. Breakfast snacks and beverages from Jafflz will be available for purchase at the event venue. Parking: Ample parking is provided at the Eccles and Park City High School parking facilities. Additional off-site parking will be available at the China Bridge parking lots in Historic Park City with free public transportation available. A map of the event venue can be viewed here.